Change your life in just 1 week! 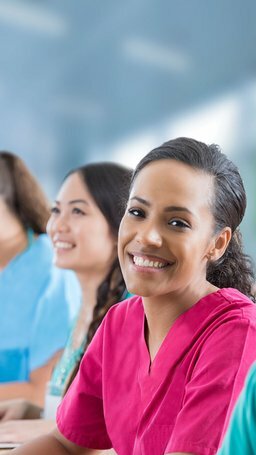 A wound care certification course is coming to a city near you! 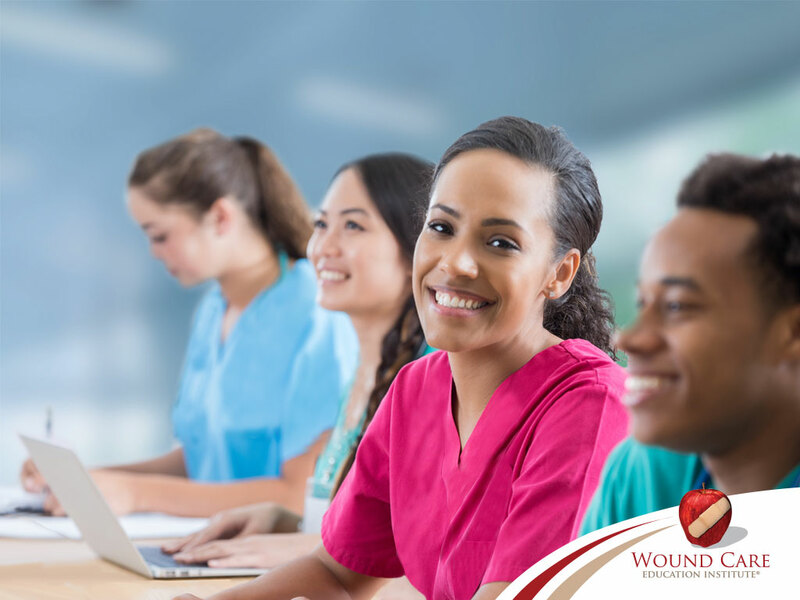 Register for a 5-day Skin & Wound Management class and receive advanced wound care training from highly skilled and engaging instructors. Using an evidence based approach, you will be given the tools and knowledge to help keep you current with the standards of care and legally defensible at bedside.